Wheels are full black and the two matte colours, Grigio Titanio and brand-new Blu Vivace, are enhanced with dedicated new graphics. Attention to detail is also clear in the saddle, which features double upholstery and edging, and in the graphics of the combination analogue/digital instrumentation. 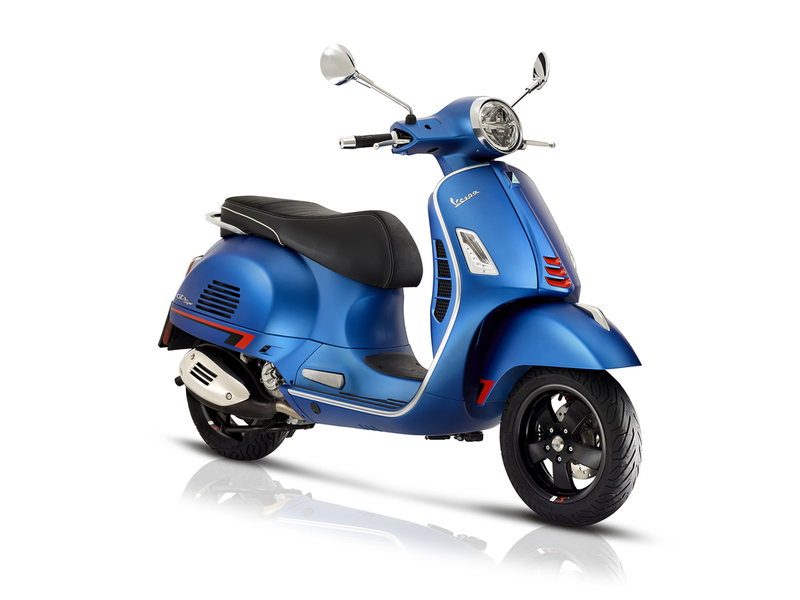 Unfortunatly, finance is not available for this Vespa GTS 125 SuperSport i-get (19MY). Got a question about this Vespa GTS 125 SuperSport i-get (19MY)?